From the massive highs of that Brighton game, Fulham hit perhaps another earth-shattering low on Saturday as a complete lack of tactical nous, drive or awareness saw the Whites fall to a lacklustre defeat down in South London. 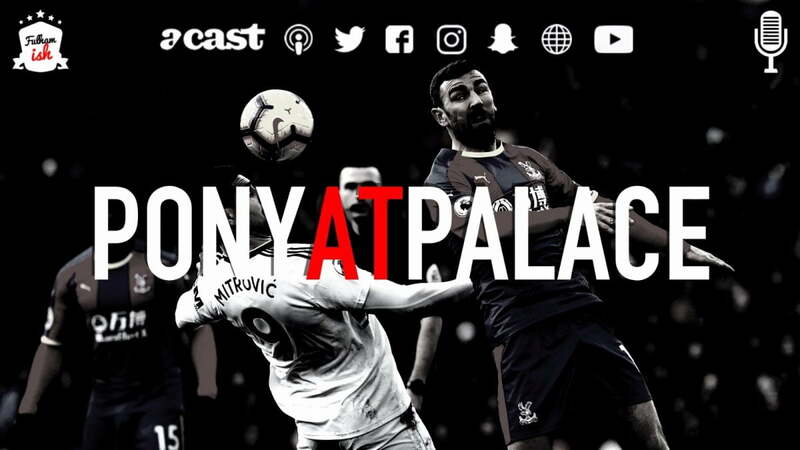 In this episode we look back at the match, including Fulham’s one opportunity in the first half, Ranieri’s inability to capitalise on switching to a back four on Tuesday night, and how the system is choking both any hopes of survival, and our relationship with our young players. Later in the episode we take a long, hard look at the Liverpool tickets debacle, whether the powers that be at the club are in this for the right reasons at all, before answering a stack of your questions about managerial appointments, Championship squad depth and our academy. Make sure you’re following us across our social networks for our complete output on all things black and white – Twitter, Facebook and Instagram – and visit the Fulhamish website for all the best articles related to Fulham FC.